This month has been pretty slow camera-wise. As far my camera gear, no major purchases. I would not really use what I got since I am not going out in the severe winter weather. 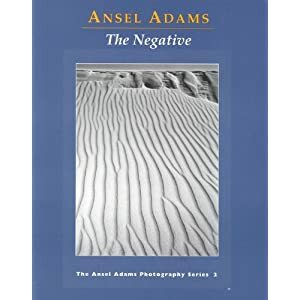 I have been passing the time with some reading and I am going through Ansel Adam's classic trilogy; The Camera, The Negative and the Print. 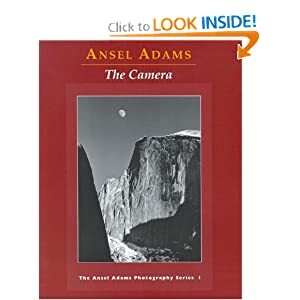 I did not know what to expect as when these books were written digital cameras where just a twinkle in photography’s eye. They are a surprisingly good read. 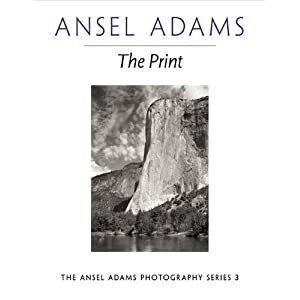 Although they are textbook dry, they still cover the underpinnings of photography very well, and if like me you started with digital, not film, the info in the books really helps you to understand what digital cameras do. Surprisingly, after all these years, digital cameras still use all their technology to imitate film cameras. No really sure what use The Print will be as developing print from film is almost extinct, but I will see. Just finished The Camera and going through The Negative now.